The classic balance in the lab. 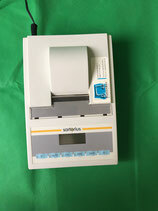 The standard in the lab. 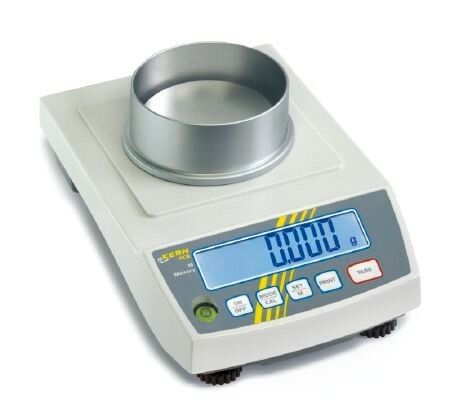 Compact precision balance with large weighing range and automatic internal adjustment. 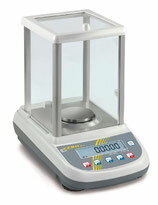 Analytical balance with large weighing range. 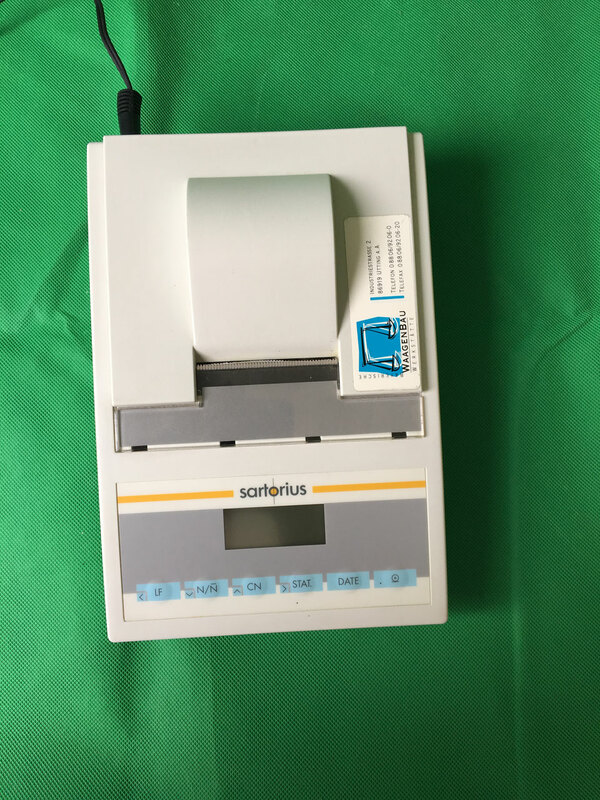 For printing of data from a connected balance.